Combine all ingredients. 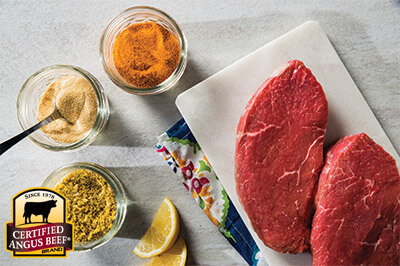 Sprinkle over selected Certified Angus Beef® brand cut and lightly rub into cut. Grill or broil selected cut to desired doneness.